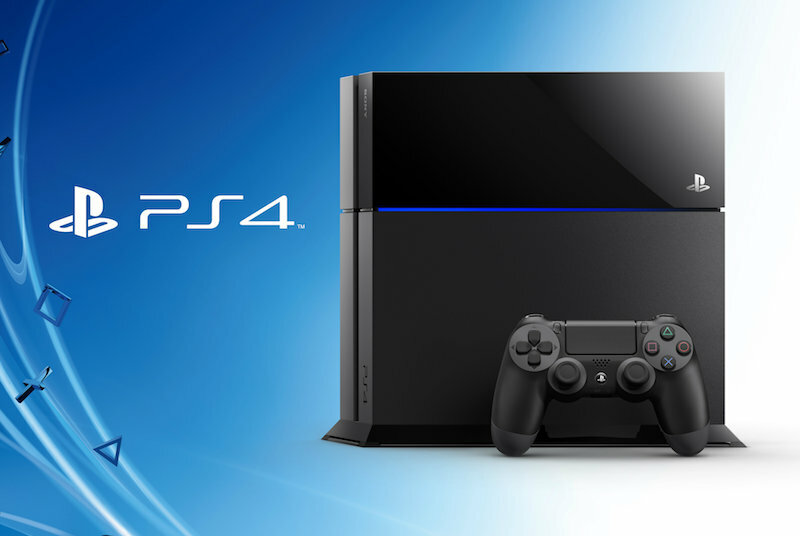 With Uncharted 4 around the corner, Sony India has announced a new PS4 bundle. You will be able to buy a 500GB PS4 with God of War III Remastered and The Last of Us Remastered as well as two DualShock controllers for Rs. 37,990. While this gives Sony a little more than a week to make good on its promise, Mumbai stores are expecting it to be available from Friday or next Monday at the latest. For many this might seem expensive and rightly so. Copies of God of War III Remastered and The Last of Us Remastered are frequently available for a little under Rs. 1,500 a piece new, and close to Rs. 999used. The only real value is the second DualShock 4 controller which retails for Rs. 4,990. Even then, you could pick up a 500GB PS4 with warranty at local, offline game stores or during sale via online marketplaces for around Rs. 28,000. Nonetheless, if you’re looking for a second controller, don’t mind these two remasters, and aren’t concerned about how anaemic 500GB of storage space is, you could consider this offer. For everyone else though, we’d recommend the 1TB PS4 and probably waiting for Uncharted 4 to be available. Reason being, as with other big first-party releases such as The Order 1886 and Bloodborne, there will be PS4 consoles sold with Uncharted 4 either officially or otherwise around the time of the game’s release.